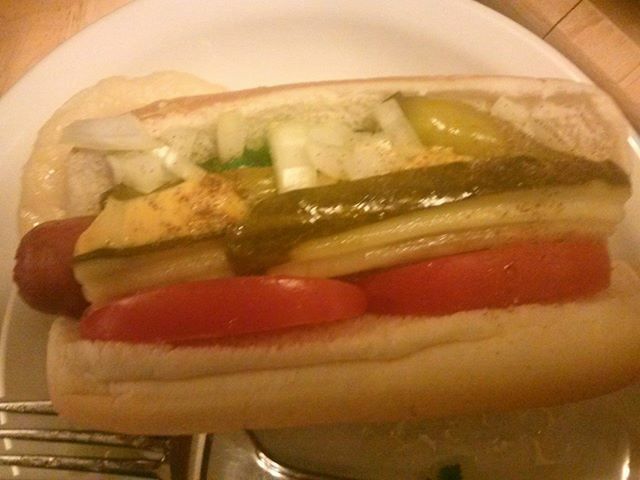 (Originally Posted 11/19/2013) This, my friends, is an authentic Chicago style hot dog. We recently had a Chicago-themed dinner ahead of Lawrence’s business trip to the Windy City and one guest tracked down a guy, who owns a hot dog cart, which serves Chicago dogs, so that he could buy the requisite neon green relish and sport peppers off of him. We were in grave danger of using just normal pickle relish and banana peppers instead. A few folks (mostly my father) complained that we’d already DONE a Chicago themed menu for Al Capone and the repeal of Prohibition (also works for Tax Day). Not true. That was an Italian-Midwestern Fusion Menu. Which I’m re-posting here. I’m way more into the idea of fusion menus than . 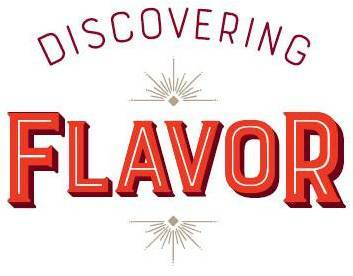 . . well, than any other person who wasn’t part of the West Coast Asian Fusion craze of the 1990’s. For this menu in honor of Al Capone my dinner-host partner and I compromised on an every-other-dish version of “fusion” instead of combining Italian and Midwestern culinary stylings into single dishes.